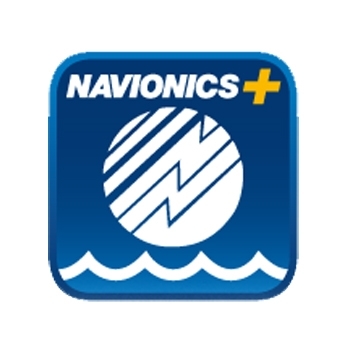 Navico – the world’s largest manufacturer of marine electronics and parent company to the Lowrance®, Simrad® and B&G® brands – announced today that an Enforcement Initial Determination (EID) filed by an International Trade Commission (ITC) Administrative Law Judge on May 25, 2017 finds that Garmin (NASDAQ:GRMN) violated the cease-and-desist orders issued in 2015 regarding the importation and sale of products featuring DownVü™ scanning sonar technology. The Judge recommends a $37 million fine for violating the ITC orders. Additional details of the EID are expected to be made public in June. In the newly issued EID, the Administrative Law Judge also determined that Garmin’s previously touted “design-around” DownVü solution with a tilted transducer element also infringes upon Navico’s sonar technology patents. In its latest attempt to curb impacted sales of infringing DownVü products, Garmin introduced a new range of products featuring its ClearVü™ sonar technology, which are sold in the U.S. without a down-facing transducer element. The resulting solution compiles data from the side-scanning elements in the transducer to mimic a scanning image beneath the boat. Garmin’s attempt to produce downward data from side-scanning beams reduces clarity and range, degrades the appearance of targets, and appears to miss some targets entirely. 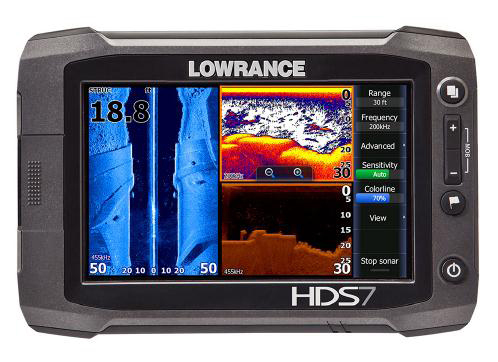 For anglers depending on their fishfinder to identify fish and structure beneath the boat, this new design is a cause for great concern. For a side-by-side comparison of Garmin’s ClearVü technology compared to Navico’s patented DownsScan Imaging™, see https://youtu.be/s1ll1q6WHkk. The International Trade Commission is an independent governmental agency in Washington, DC responsible for addressing patent infringement disputes relating to goods that are manufactured abroad and imported into the United States. Garmin’s DownVü and ClearVü products are manufactured and imported from Taiwan.